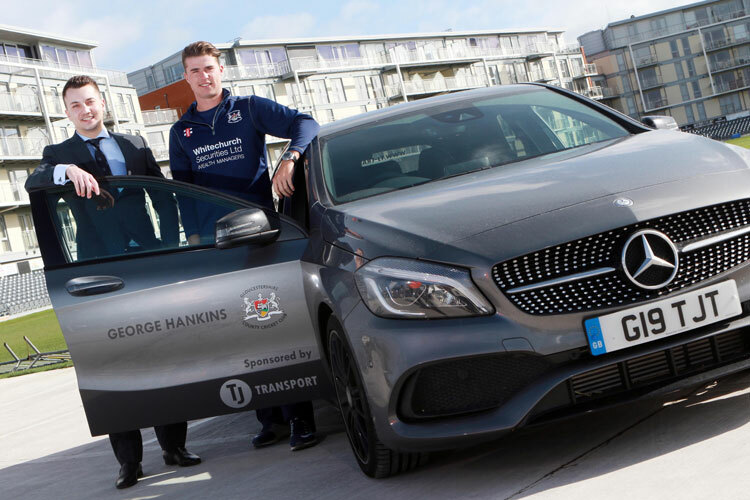 Gloucestershire Cricket Club high-flyer George Hankins picked up the keys to a brand new Mercedes A Class courtesy of aggregates haulage firm TJ Transport. 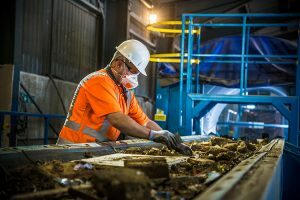 The company has opened a depot at Avonmouth to help serve the steep increase in demand from construction companies across Gloucestershire, Bristol and the South West. To mark the opening, TJ Transport’s Luke Haskell presented the new car to up and coming first team player and England team hopeful George at the Brightside Ground in Bristol, as part of a 3-year sponsorship deal. George, originally from Bitton, is a Bath CC batsman and has been with Gloucestershire since the age of 15. He was named Academy Player of the Year at the club’s end of season awards. Awarded a full sports scholarship at Millfield, 20 year-old George is looking forward to getting behind the wheel of his new Mercedes. Batsman George played 12 first class matches for Gloucestershire last season including a memorable century against Northants and is expected to feature strongly when the new season starts in April. 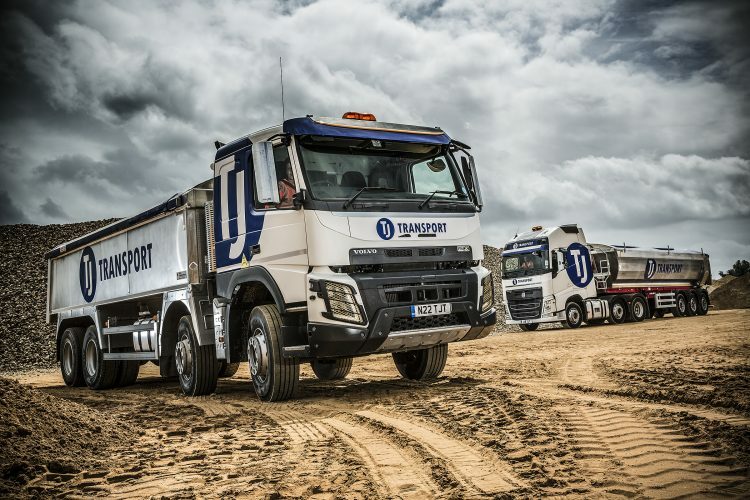 TJ Transport chairman Terry Higgins explained: “We have opened a new branch in Avonmouth and decided we would mark the occasion by supporting George – who we had already heard about through business networking. 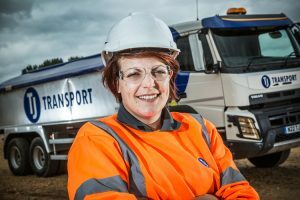 TJ Transport is based in Fareham, Hampshire and has become one of the leading haulage providers in the Southern region with nine depots.